hd00:18PORTLAND, OREGON, USA - CIRCA JUNE 2010: Time lapse of traffic in Portland, Oregon over interstate bridge. hd00:25Factory chimneys emitting smoke to the air. HD 1080i. 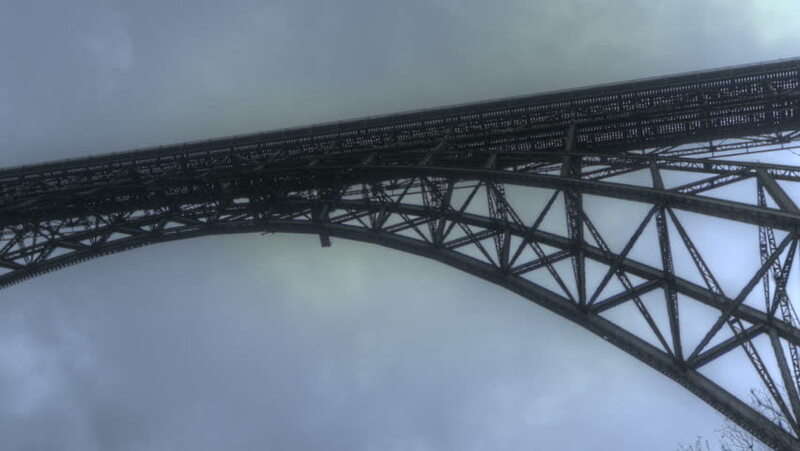 hd00:15Eiffel tower structure elevator up - 1080p Elevator sequence of the most visited place in the world.